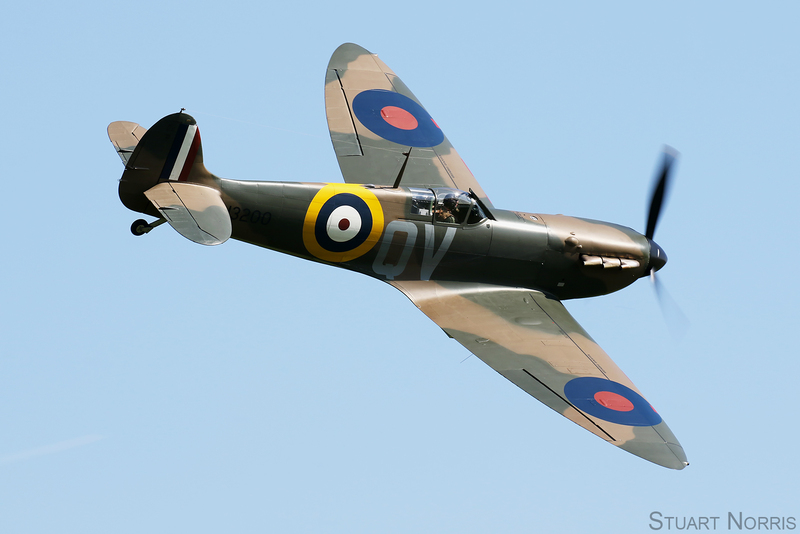 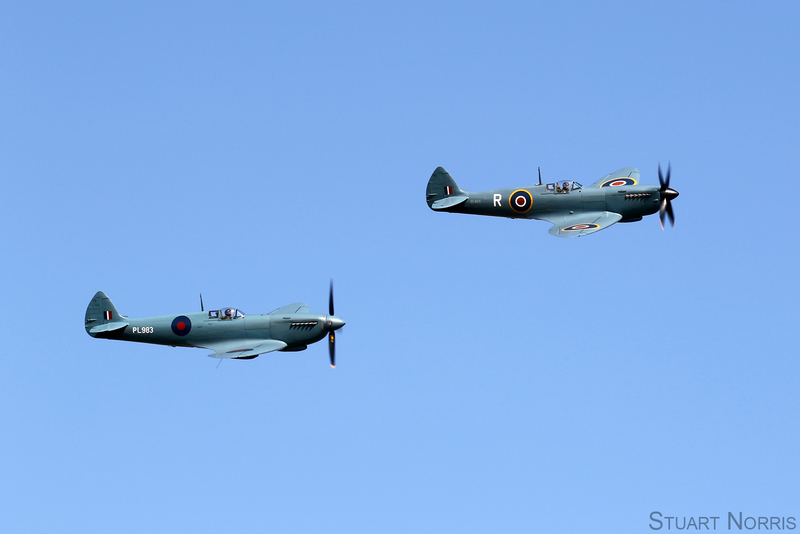 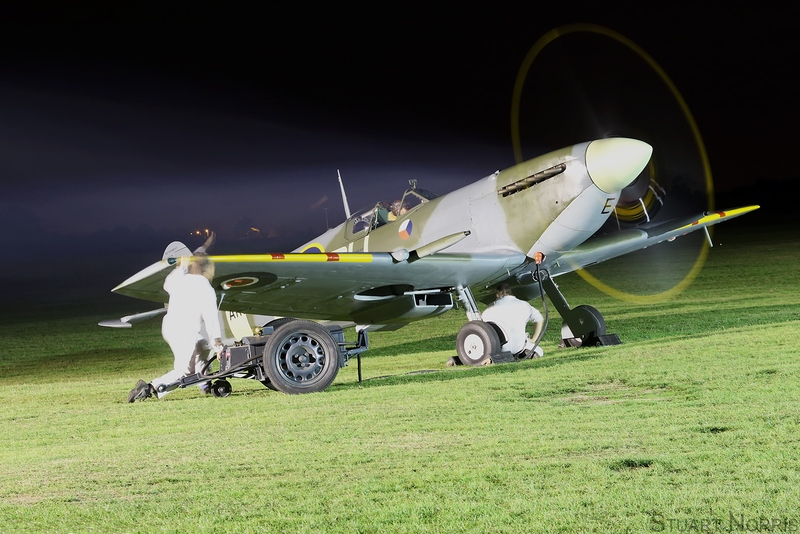 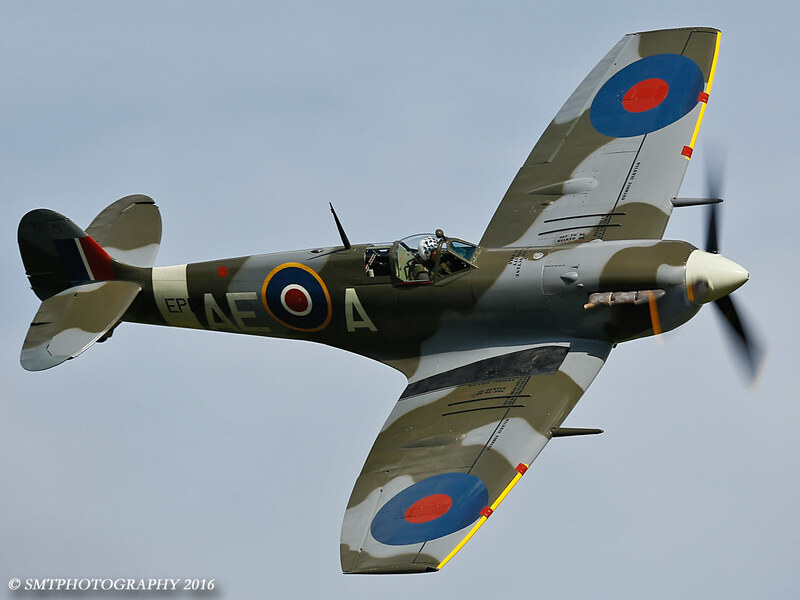 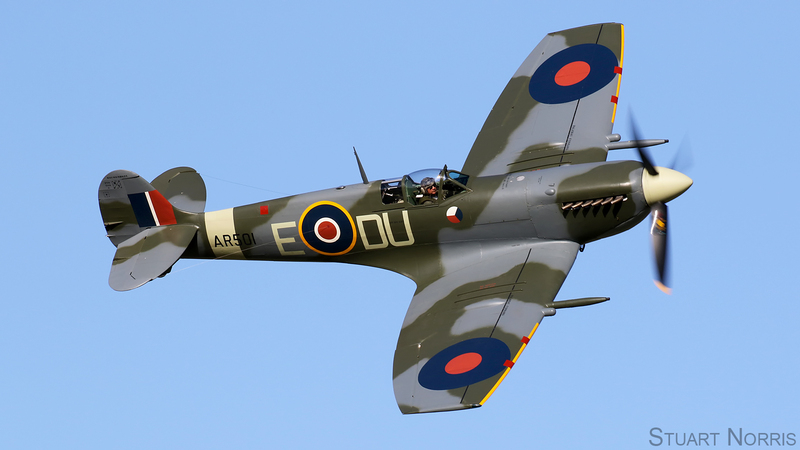 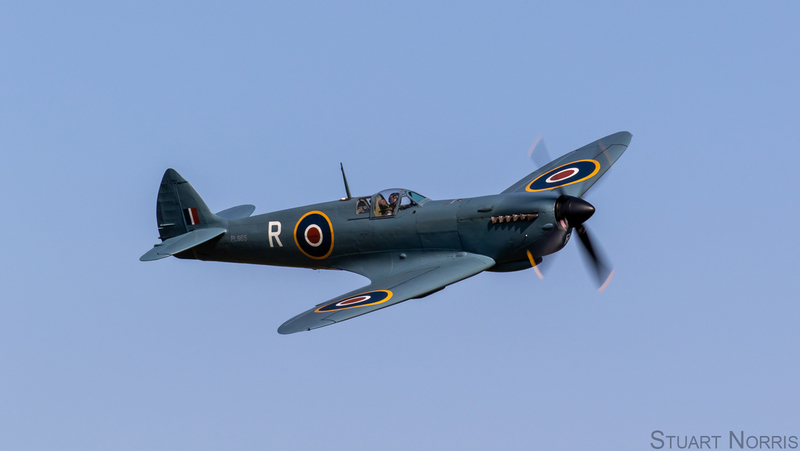 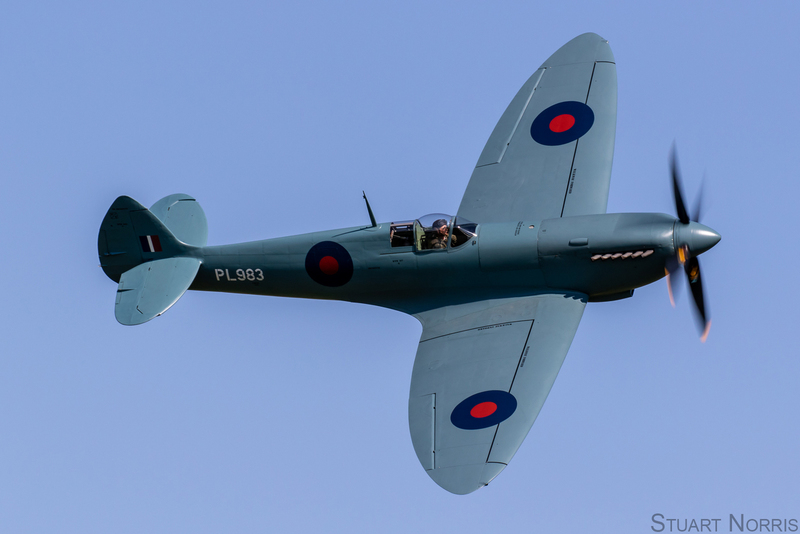 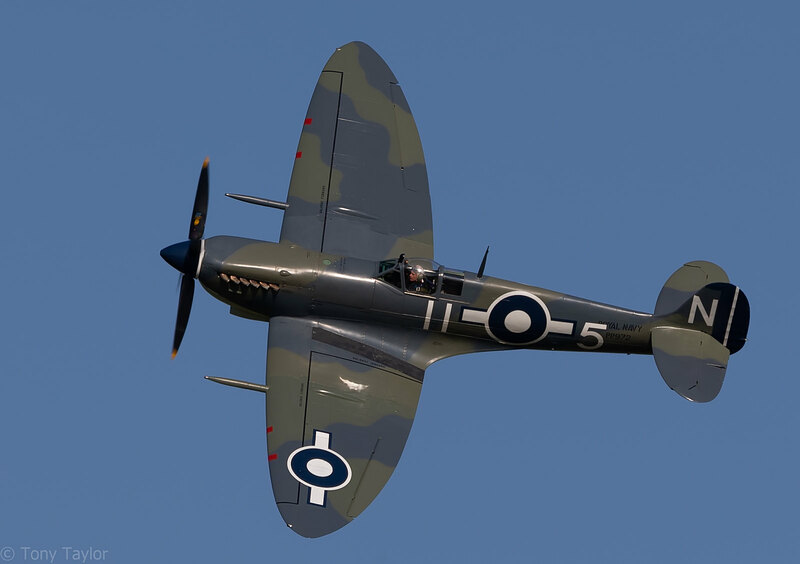 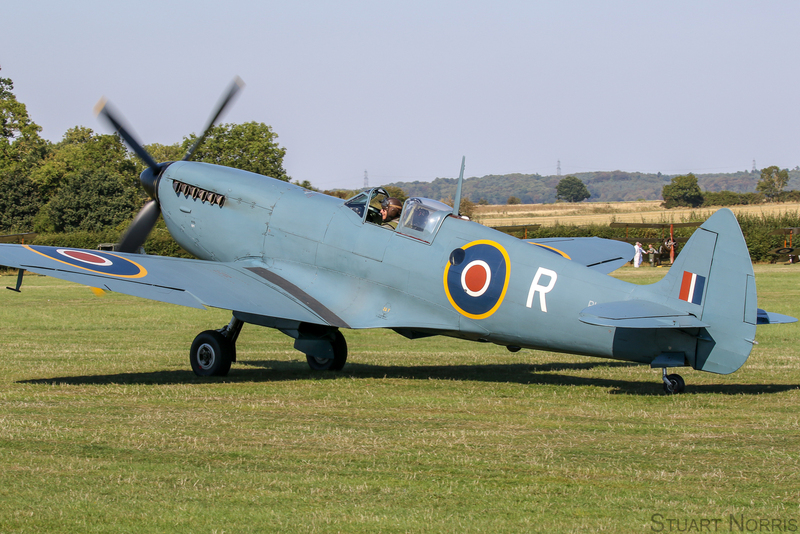 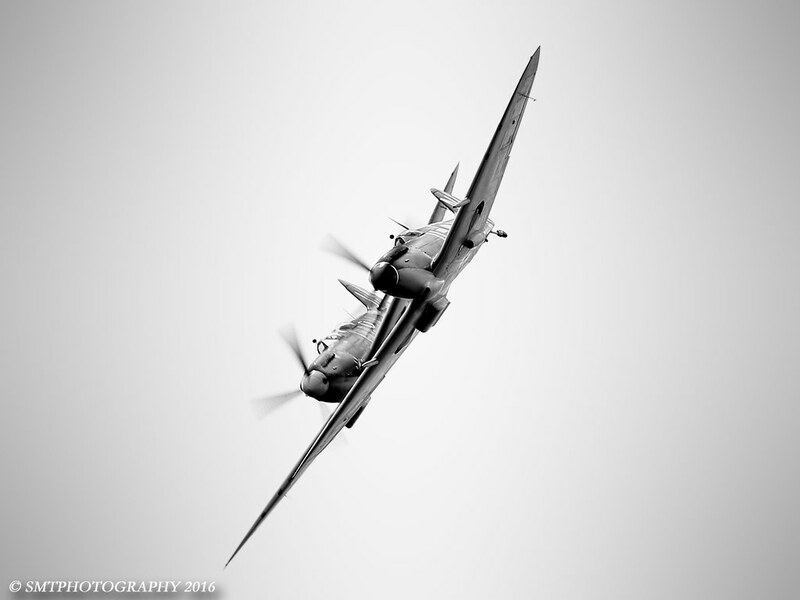 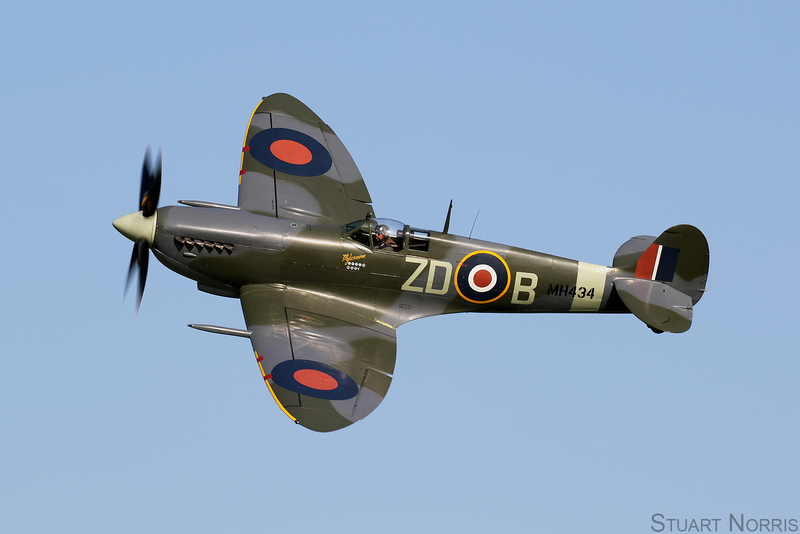 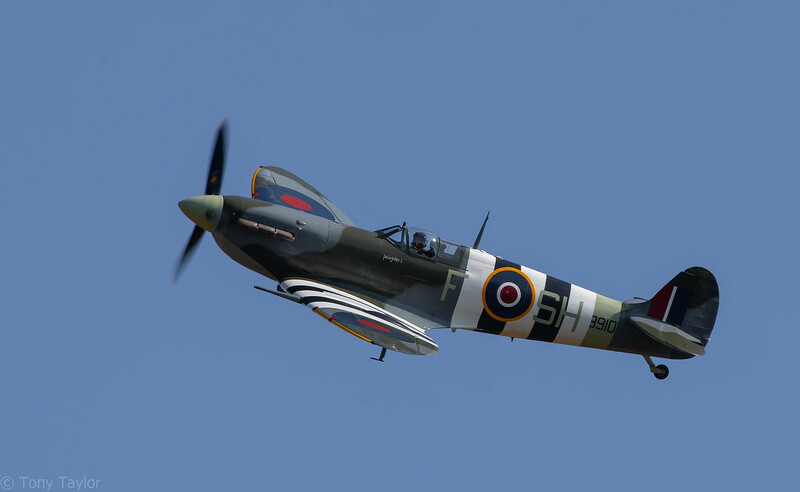 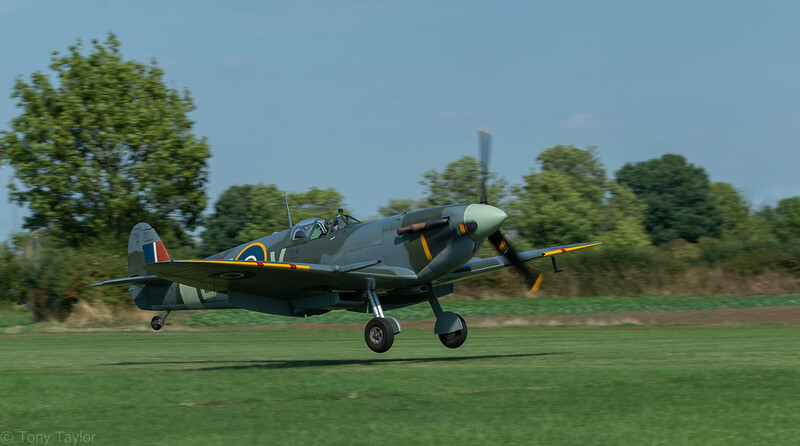 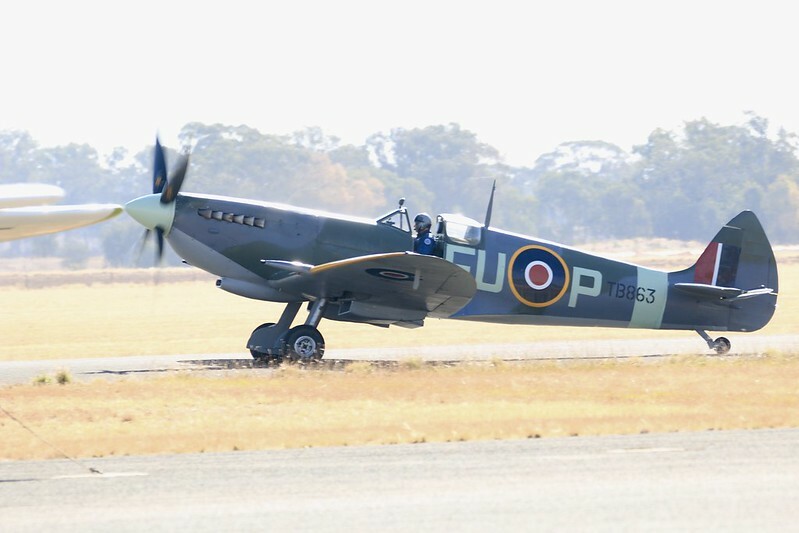 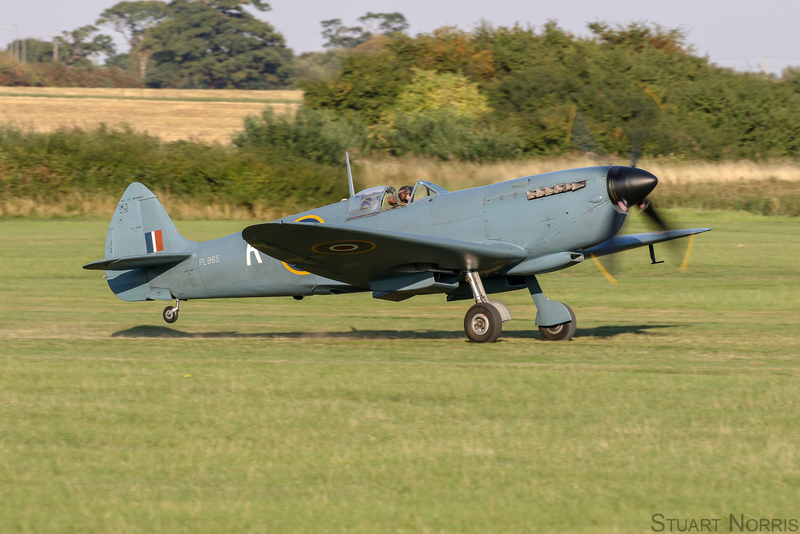 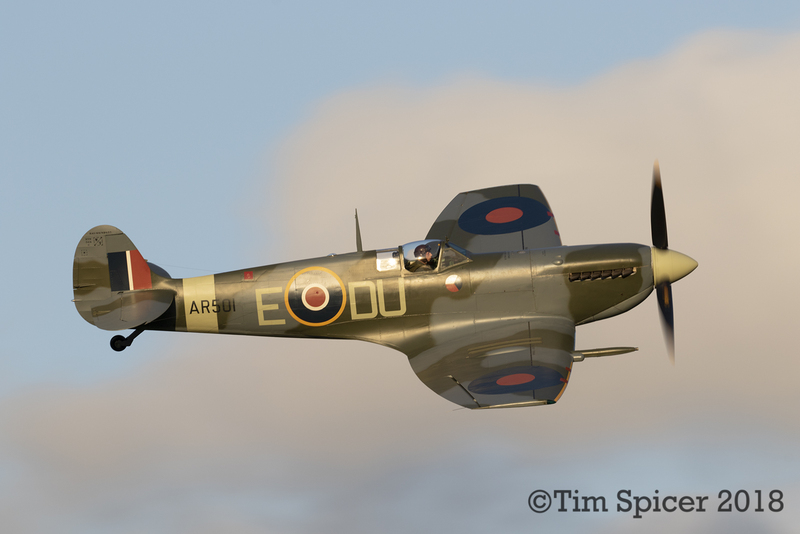 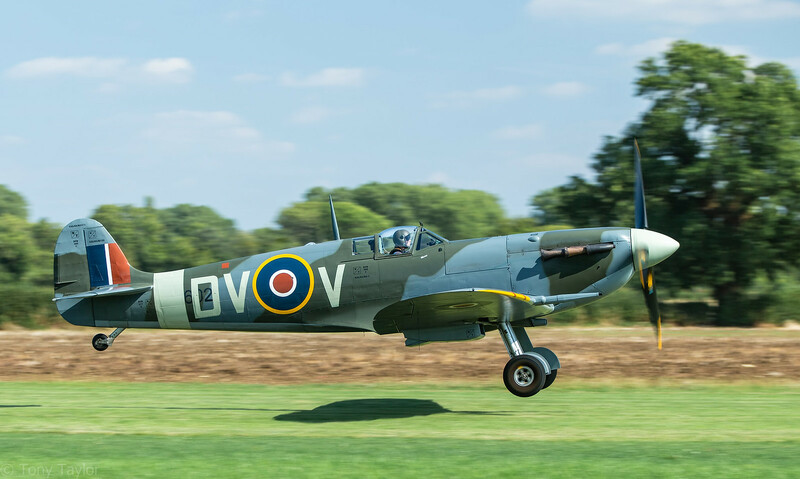 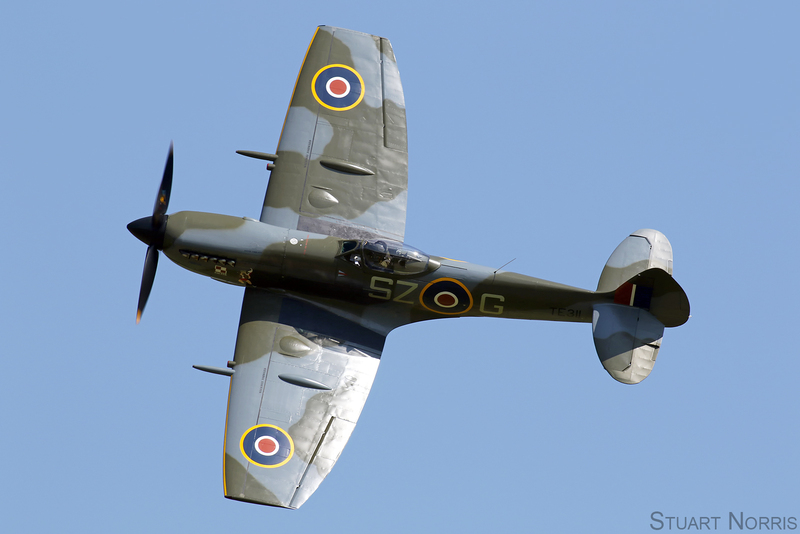 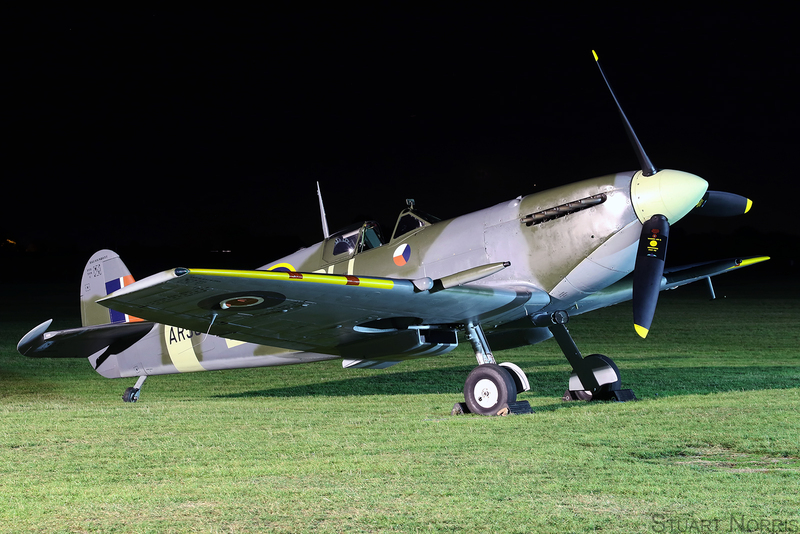 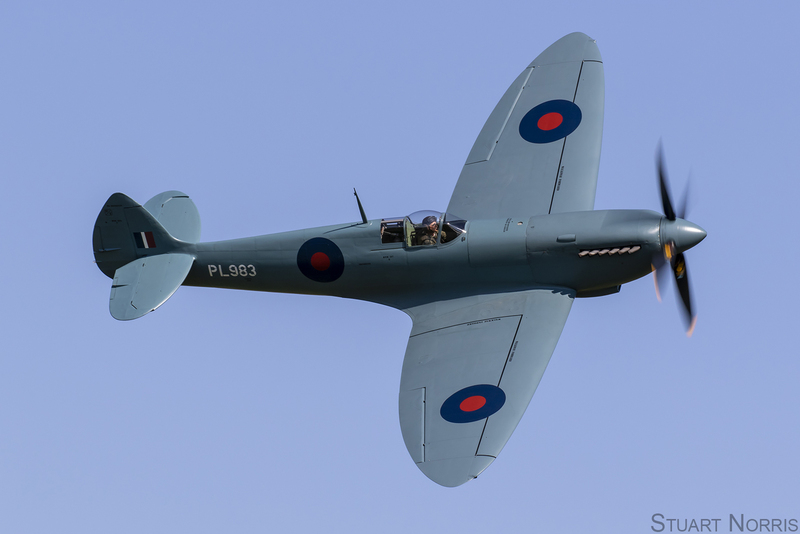 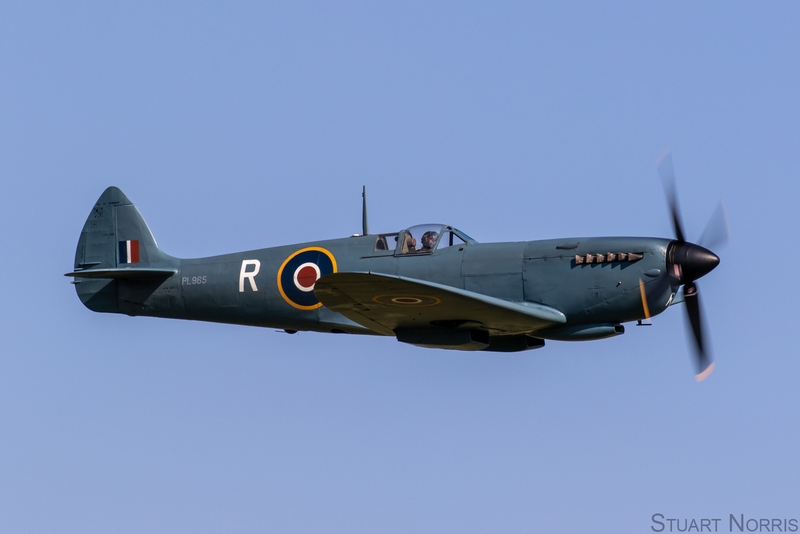 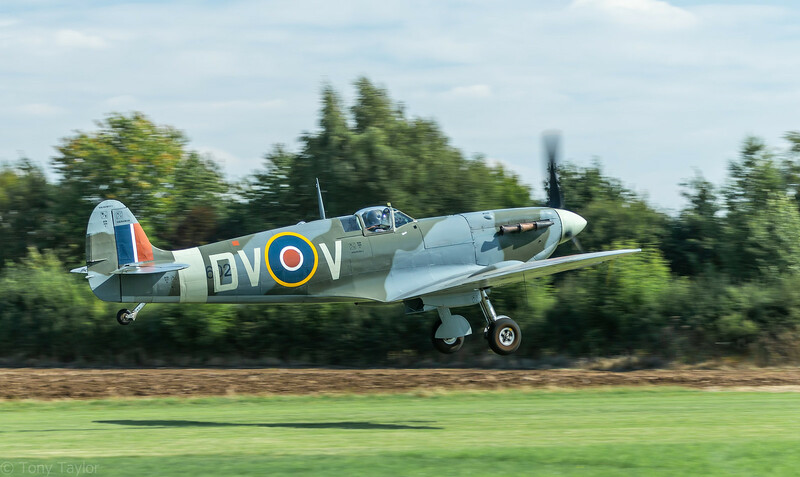 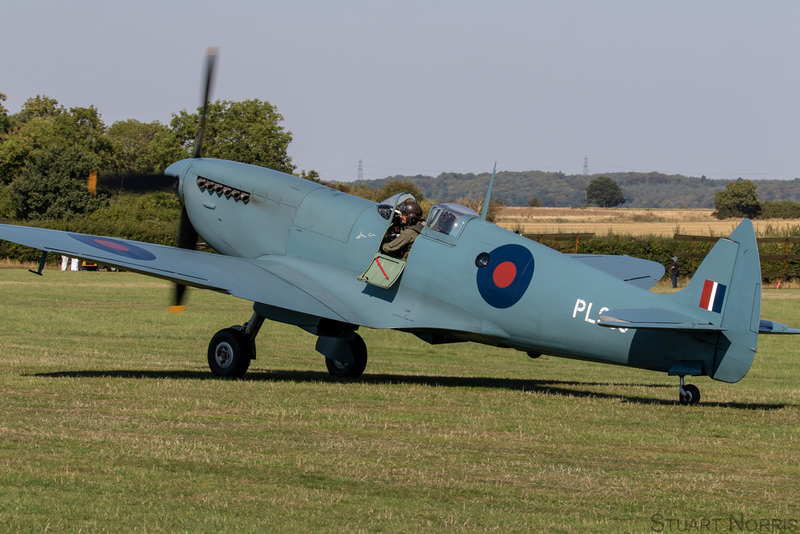 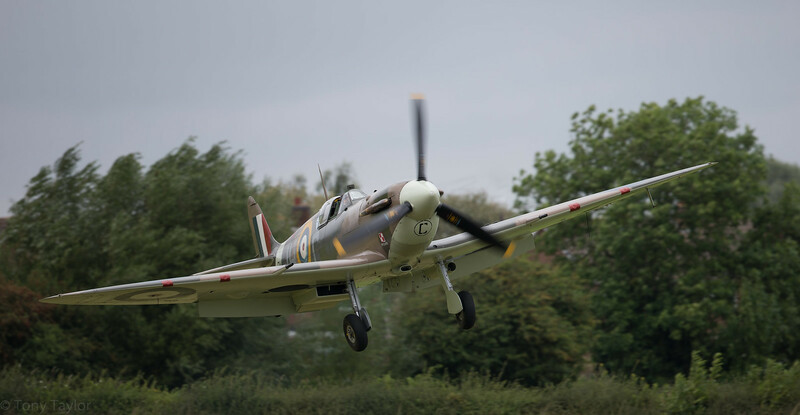 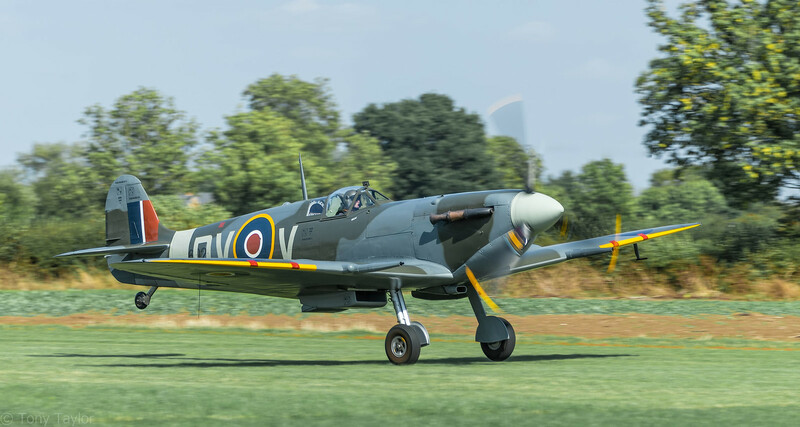 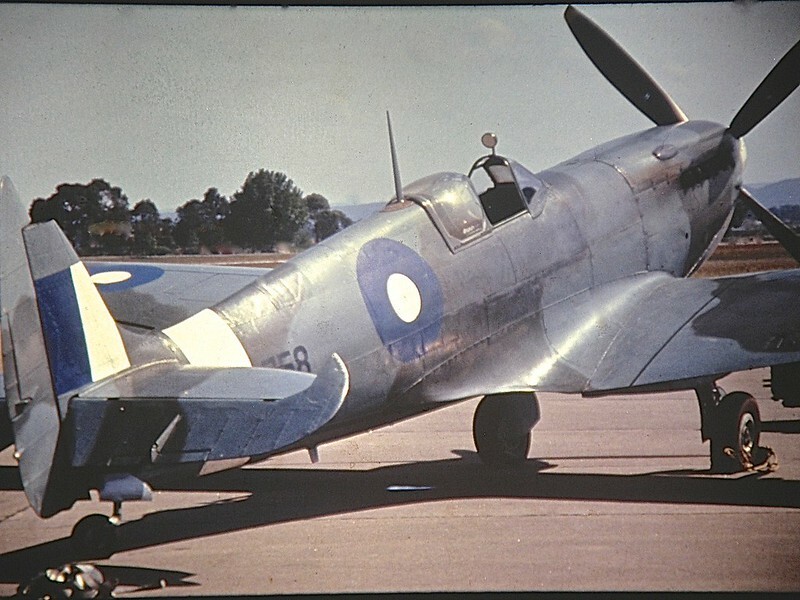 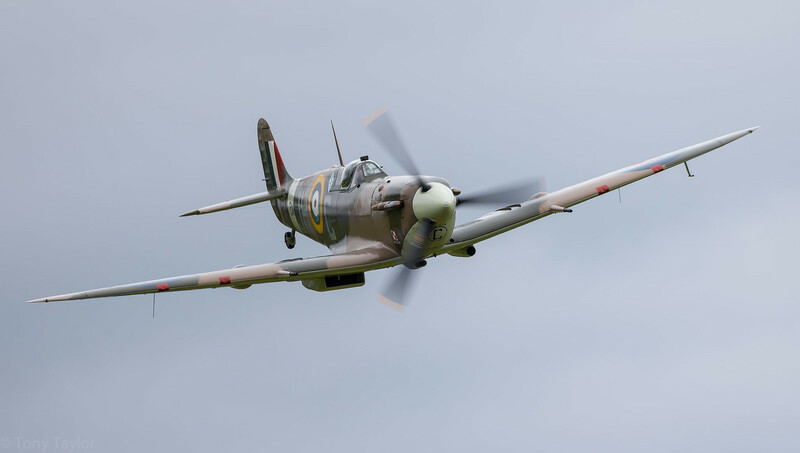 Re: Post your Spitfire shots. 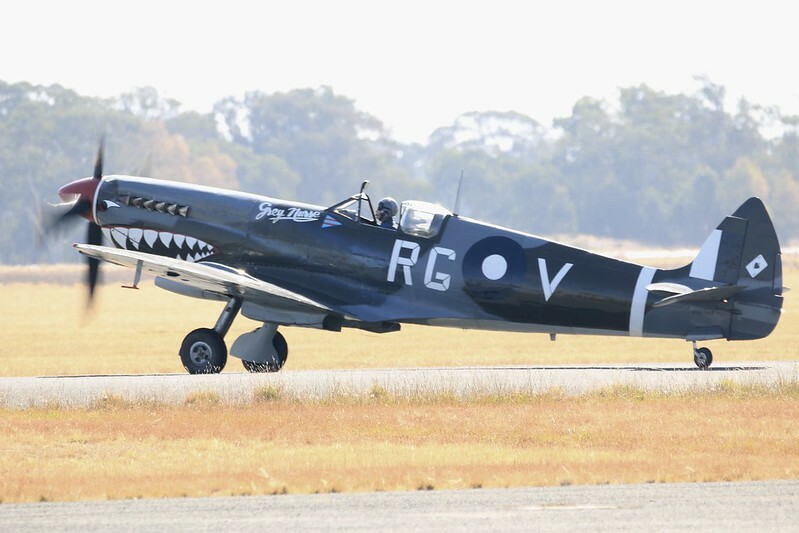 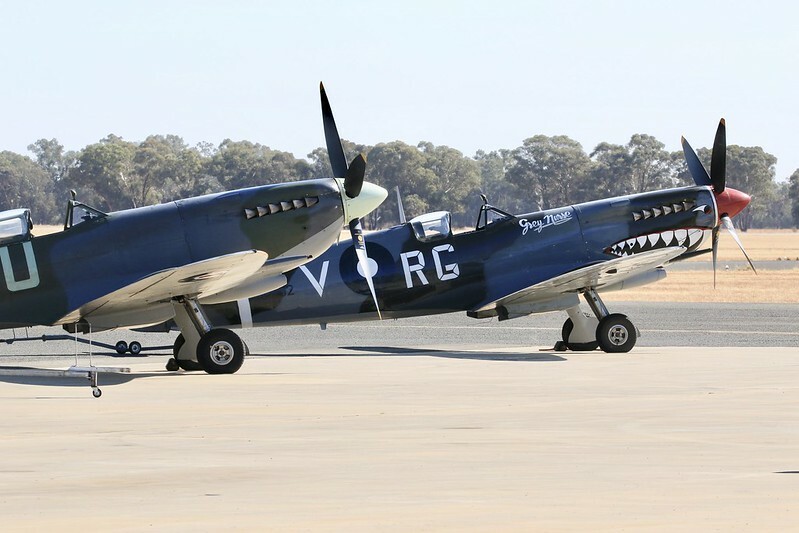 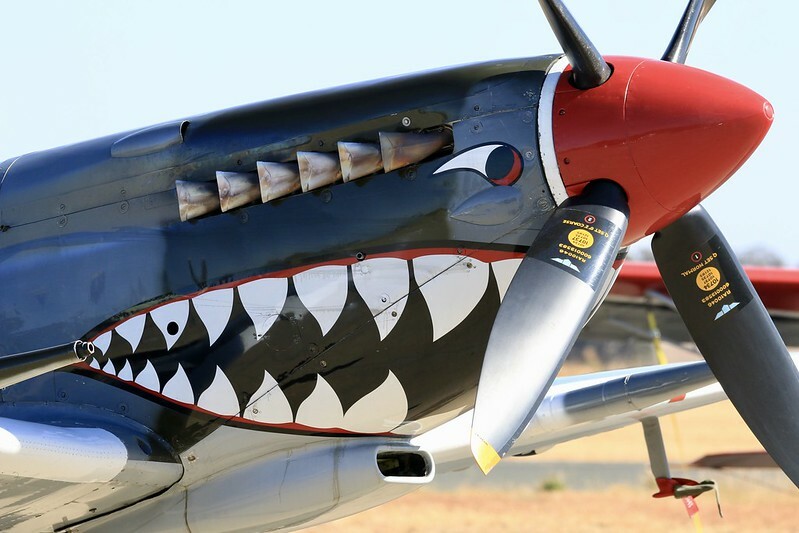 Couple of Downunder Spits, the Temora Aviation museum’s MK VIII and MK XVI. 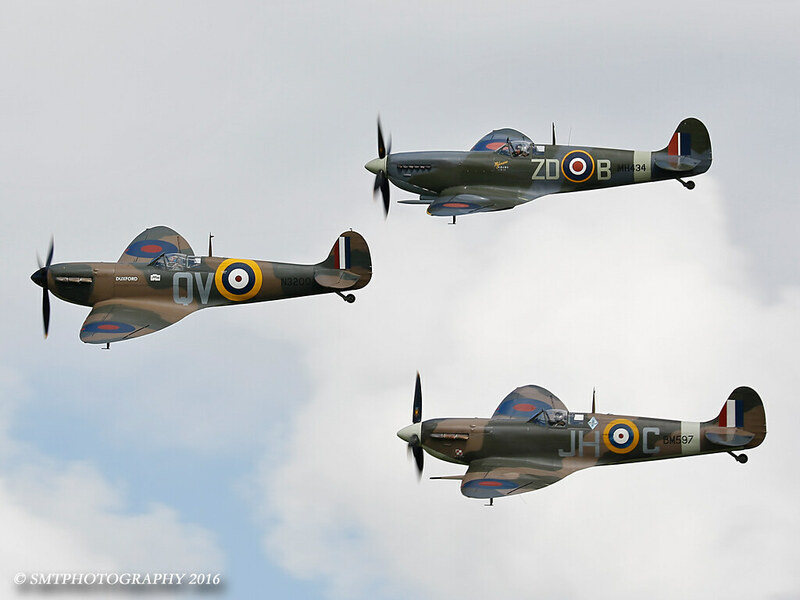 A few of mine. 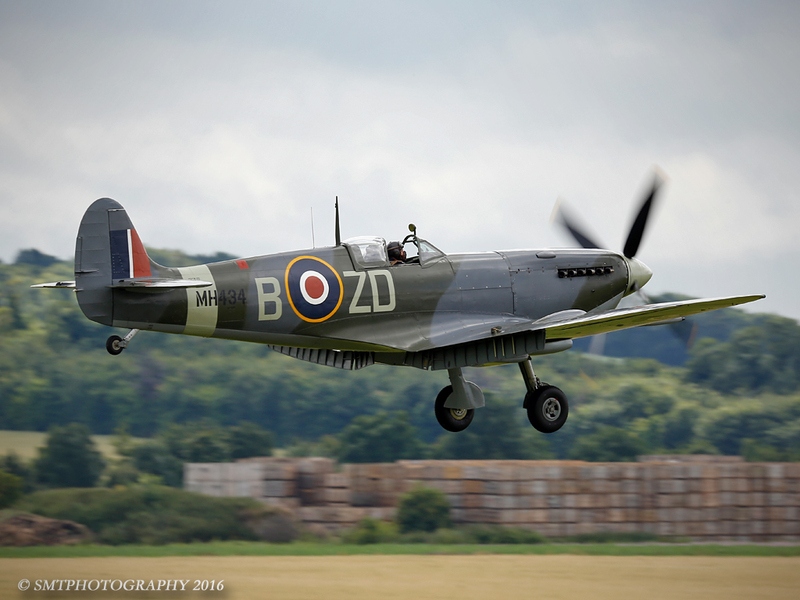 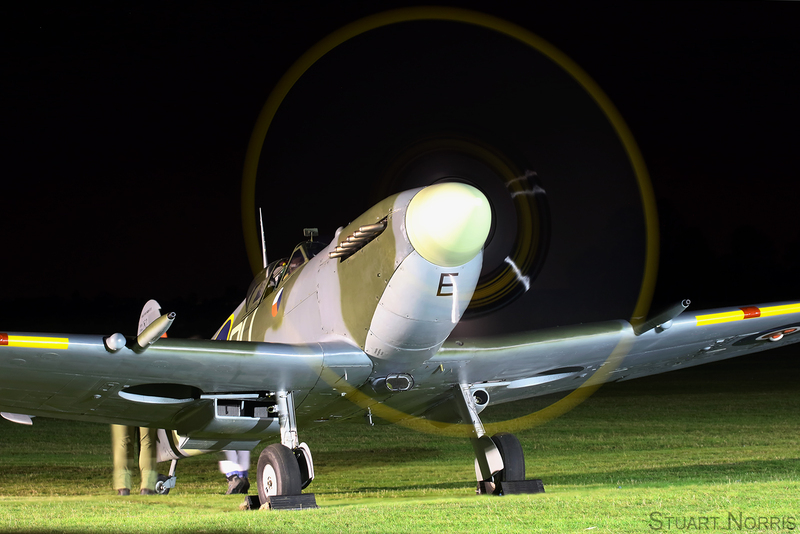 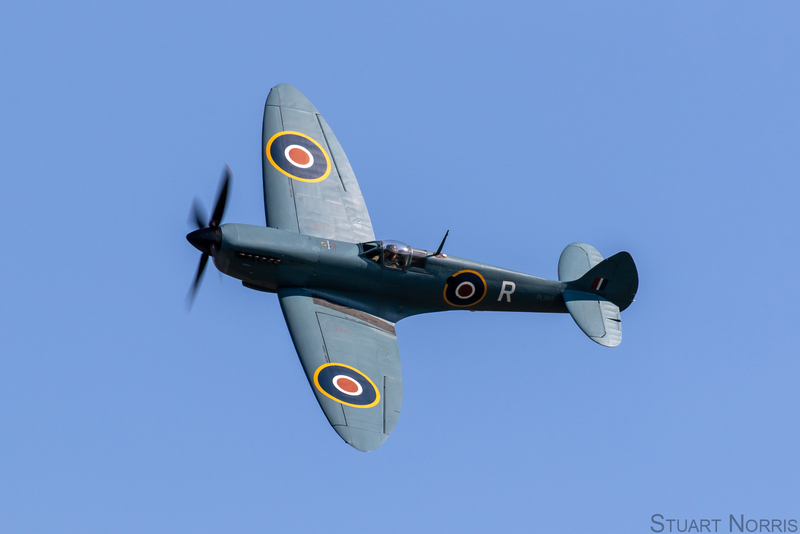 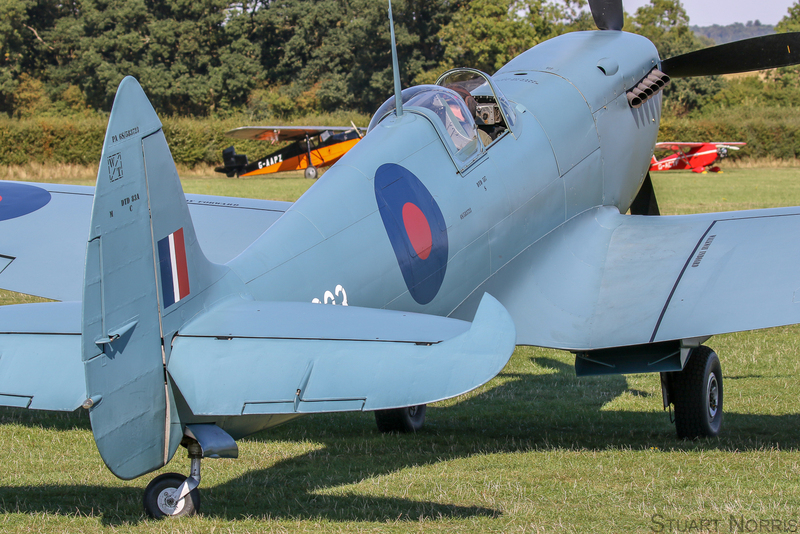 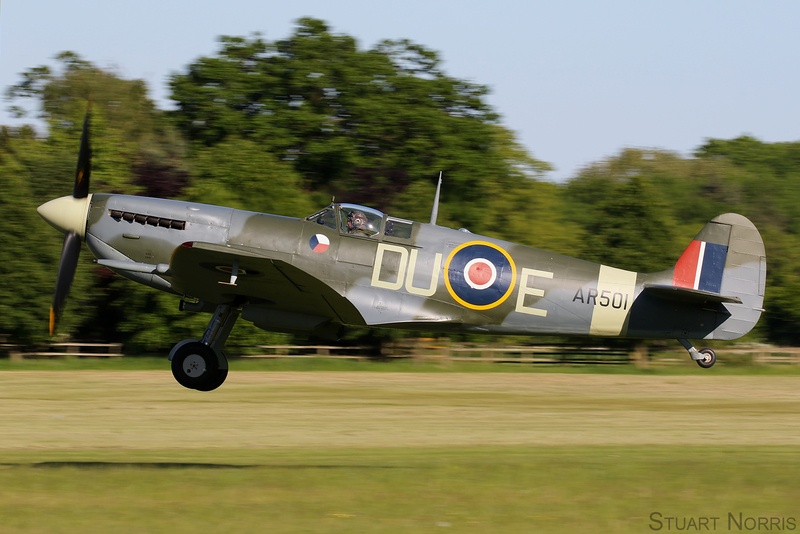 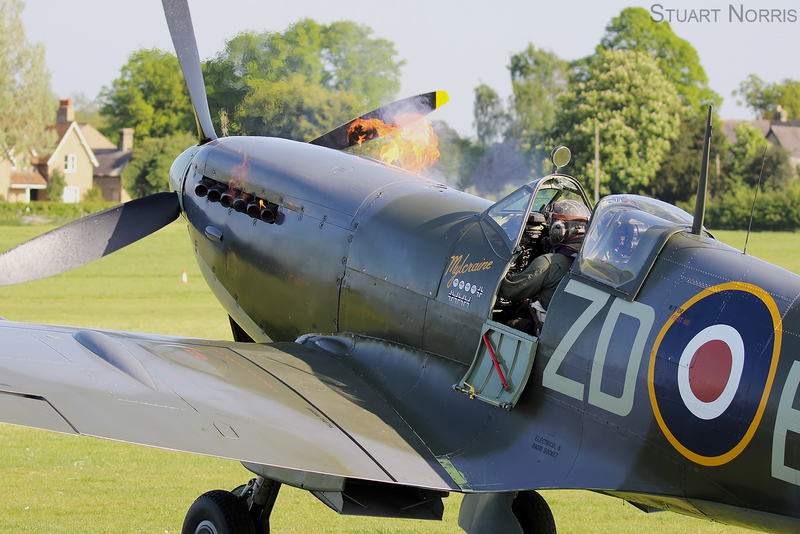 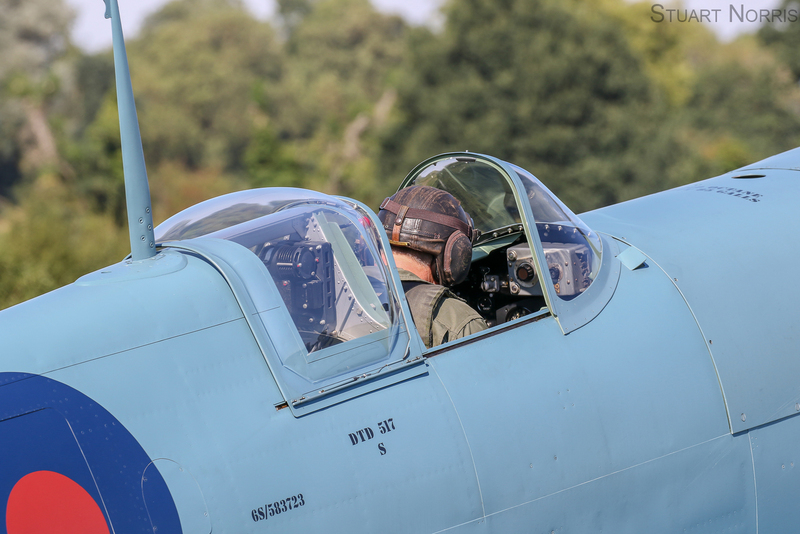 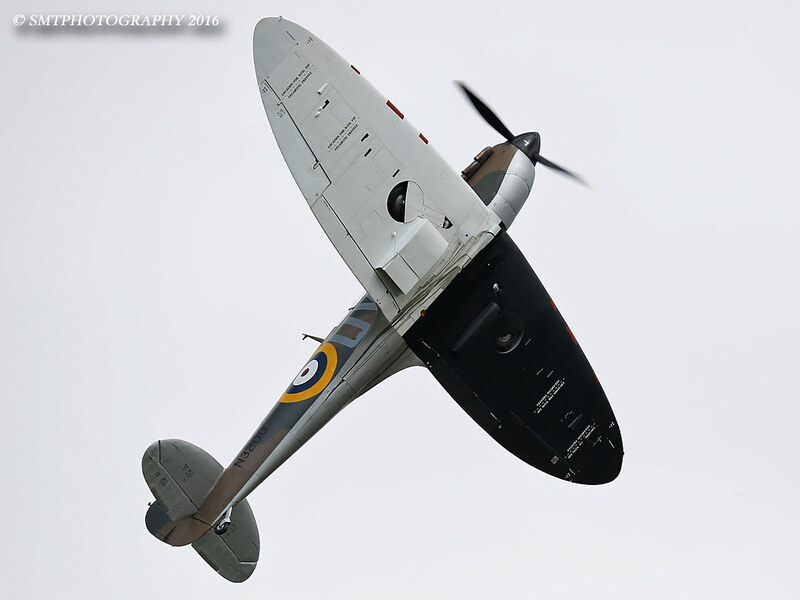 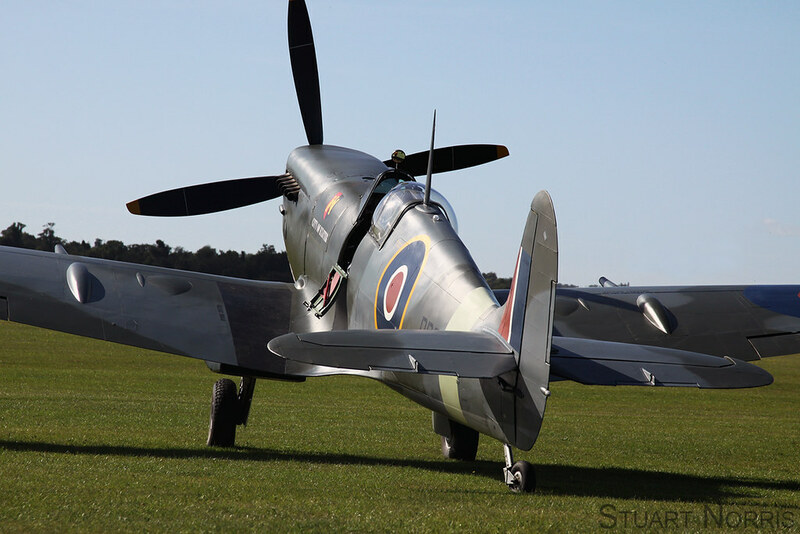 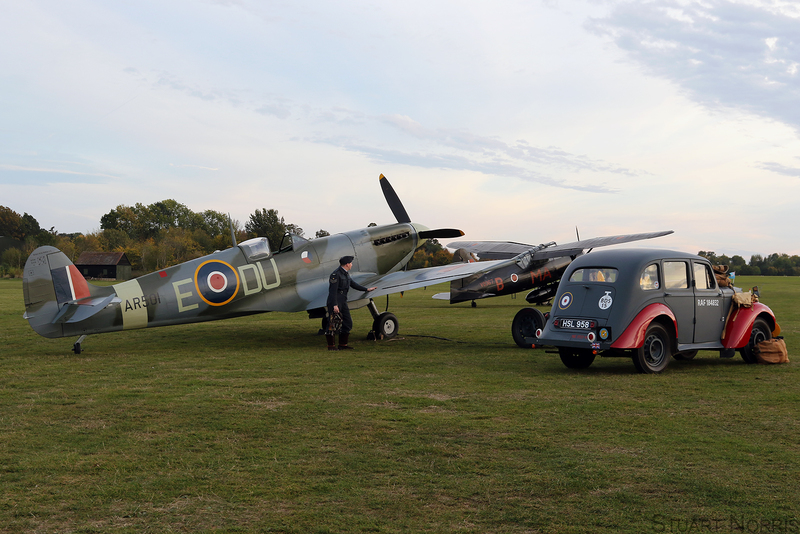 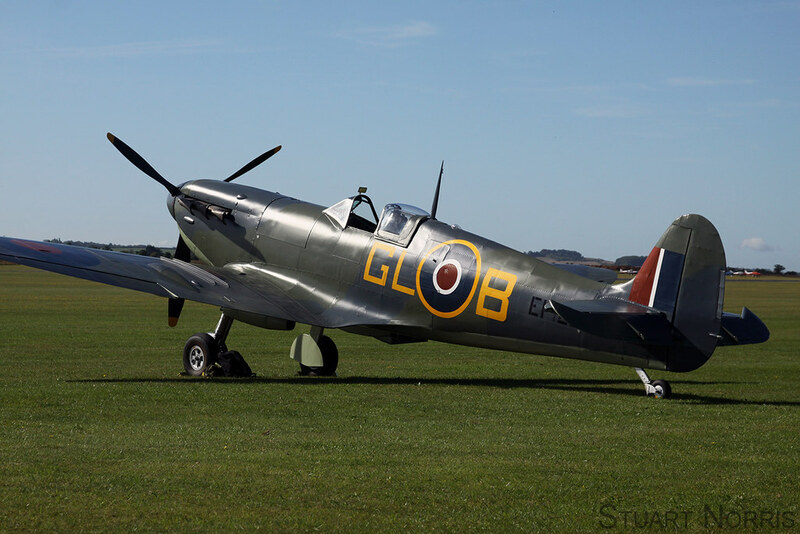 All from Old Warden last May.